It’s the project which identifies us as our ideology of sound and it is the best-selling and best known . Magical combination of frequency extension , micro and macro dynamics that blend with the sweetness of timbre and articulation index given by ease of perceiving the sources of the sounds in environment and its points . The production of the first model was in 1998 ( Image) , later in 2004 were born Image SI improving qualities of interface with valve amp .. And then in 2011 be implemented with technical solutions and know-how ( Image Academy / Hebe ) . This is one of the most popular models of loudspeakers by our customers and is recognized how the sonic DNA Extreme Audio . Easy to drive and interface in room, them love tube amplifiers even at low power monotriode but relate with dynamic and readiness to orders sounding of the best solid state. It ‘s a 2-way bass reflex that people love by the way gives the music with naturalness and definition thanks to the characteristics of the components used and the crossover technique . New Image Academy have been implemented in all the best that technology has produced in recent years , give sound harmonics , dynamics and contrast with improved articulation index , hover in the air notes and details of sound in magical proportions . Sondstage , listening pleasure and emotion at the highest levels . The particular Z shape of the cabinet facilitate factors of strength and harmonic decay and eliminate unwanted resonances . The study of the shape and inclination of the cabinet to get the perfect focus even more specifically the hidden magic of the sound and give the right form and proportion. Image SL: Midwoofer same series selected , crossover components selected state of the art low-loss . 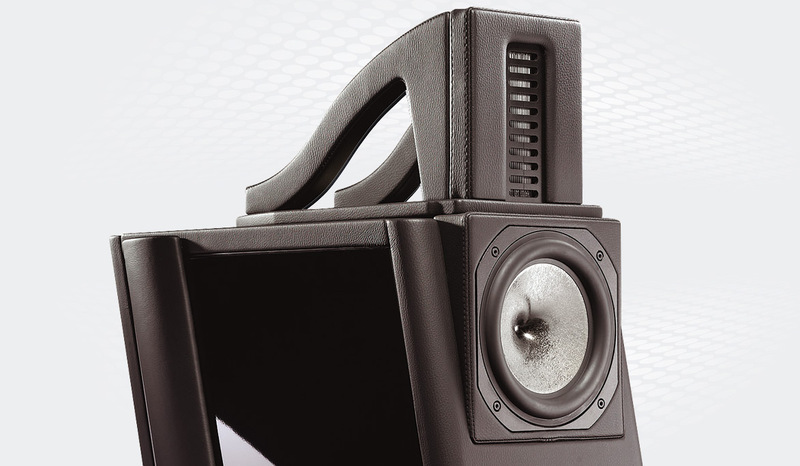 The tweeter Ring Radiator top of the range Scan Speak with special anti -resonant chamber and neodymium magnets for extremely low distortion and better dispersion in an environment of sounds and undistorted harmonic. Distortions to the limits of the measurement systems . Internal wiring : White Gold Infinito. Image Academy: the Mid – Woofer AGTI with special coil and Tweeter Heil latest generation, crossover components selected to low-loss inductors and capacitors state of the art and non-inductive resistors with wires White Gold Prestige M .
The crossover, which identifies the views of Extreme Audio, is hand- crafted, wired in the air is 6 dB per octave. Born on the drivers chosen and these are chosen for the type of cross. 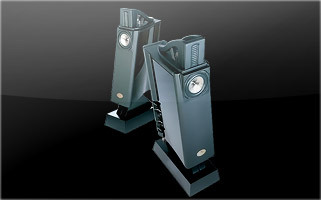 Extreme Audio mean the crossover as an active component of sound and not as a divider or a simple speaker protection . We have chosen the type of slope of the first order not to disperse the harmonic content of the sound of the valuable drivers and avoid the harmful phase shift . It ‘s the electric pulsed heart of Image and interposes itself between the ” command” amplifier and the ” performers ” or ” drivers” of movement that creates the sound through their membranes . Phase , impedance curves , frequency response , are harmonized looking for the only pleasure of listening , analyzing both the sound and behavior to pulses tested at the same time ( thanks to the analysis of SC3 created at the beginning of Extreme Audio ), which allows us to select and understand what is music and what is distortion and discomfort. Each component is chosen and selected to be the best at what utility and work space . 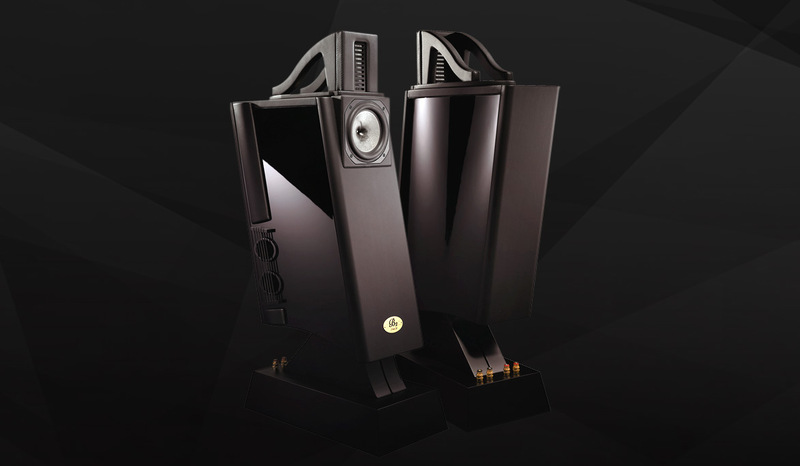 They are handcrafted in pairs for each pair of speakers with selected components of Hi-end quality . Prepared for bi- wiring and bi -amplification . Perfect fusion of aesthetic forms at the mere sound milled and curves to give the energy distribution emitted by the drivers. Walnut or cherry or oak wood interface parts in high density MDF with different thickness each with the task of absorbing vibrations or resonators for warm areas of sound. Built by the best cabinet-makers from Veneto in Italy. The cabinet of Image Academy enclose technical solutions aimed only at improving the sound and its dispersion. Interior walls with all different shapes and angles of reflection to improve the absorption’s resonances and new bass reflex system to facilitate insertion into the environment. External crossovers with dedicated cabling. They can be glossy lacquers of various colors of the RAL catalog.